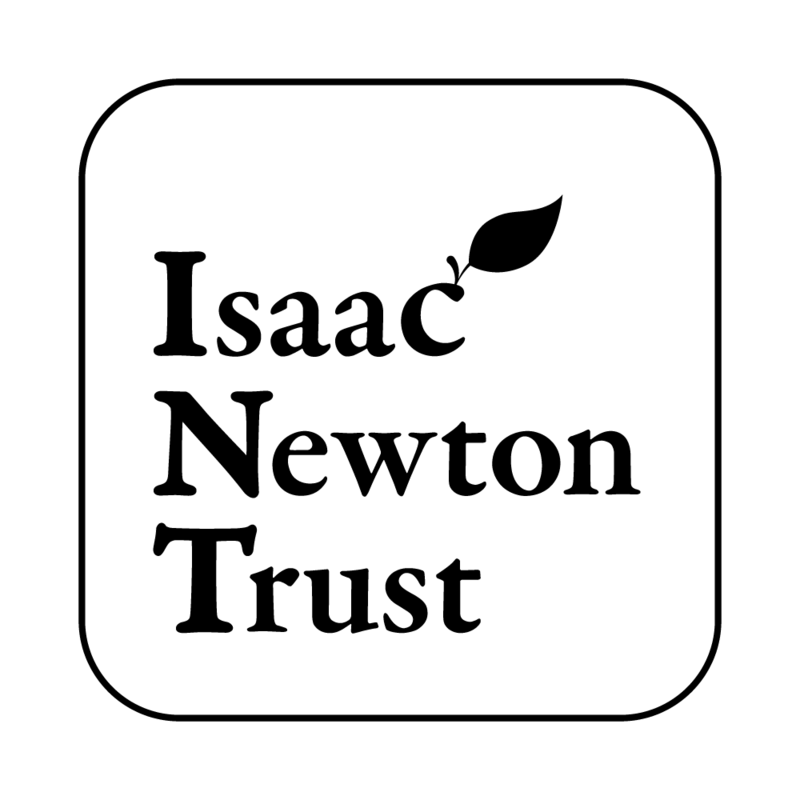 The 'Isaac Newton Trust' should be acknowledged as a contributor to the funding of your project or programme in any presentation. 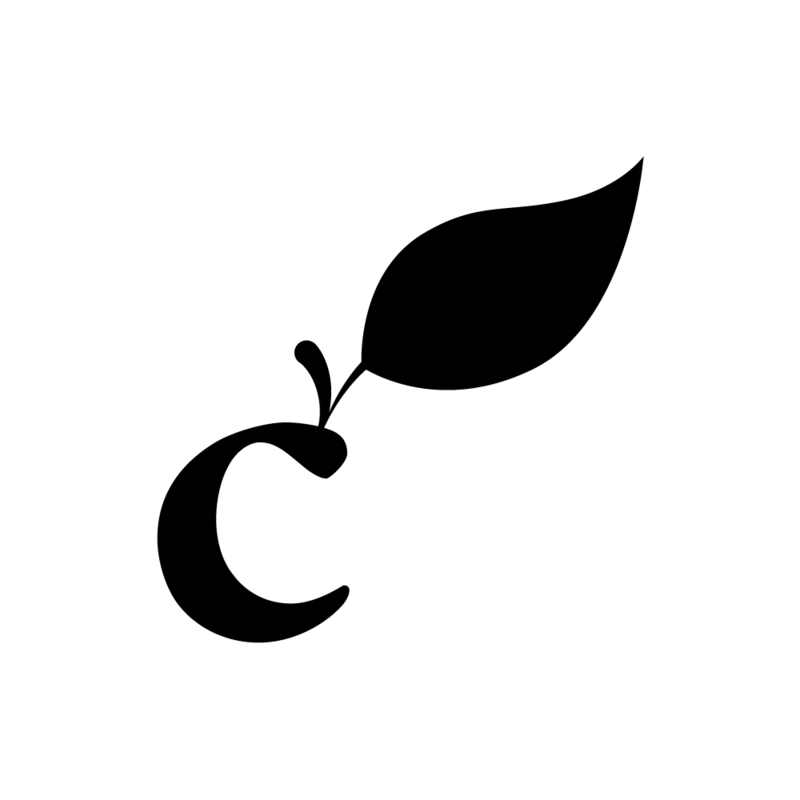 The Trust’s square wordmark should be used in print or other visual media. 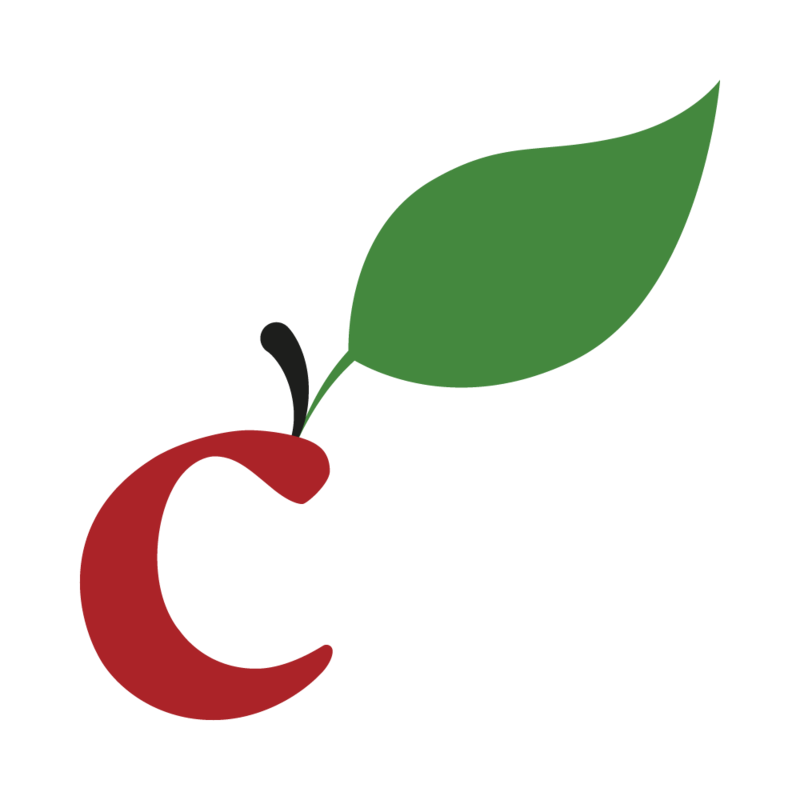 The apple lettermark may be used only in conjunction with the wordmark. Our logo is produced in Garamond - a type which would have been in use when Newton was publishing his work. Please see our style guide for notes on how these are to be used.